Not only does Williams breakdown Dorfman's current choices - she just went on the hometown dates on Monday's episode - but he's clearly a longtime fan. "Juan Pablo kind of divided us as viewers into separate camps," Williams opined on the former "Bachelor" star. "Juan Pablo was a troubled man." As for Dorfman, "Andi has a huge choice to make," the news veteran concluded. "This'll be a kind of new era going forward." 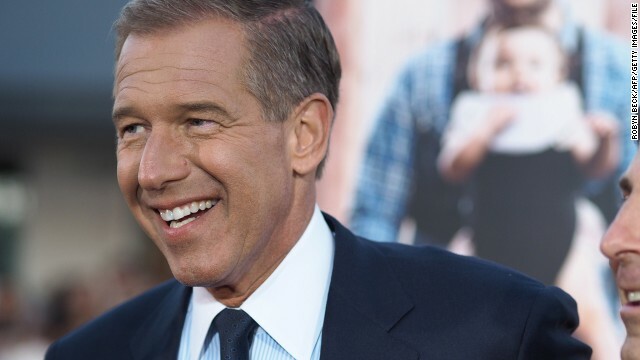 If Brian Williams wants to start recapping "The Bachelor" and/or "The Bachelorette," you can bet we'll be reading.